Did Casey manage to get back into Sam's good books? That was revealed on Chicago Fire Season 6 Episode 3 when Sam showed up to take over for Boden for the morning and the two came to blows. Meanwhile, Mouch found himself trying to give Cruz the best birthday of his life when he brought his brother to town. Also, Brett was caught off guard when she heard a stunner of a revelation about Hope. 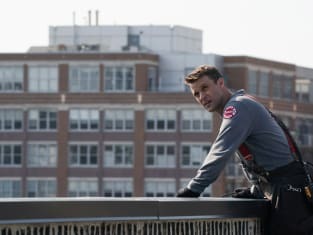 Use the video above to watch Chicago Fire online right here via TV Fanatic. 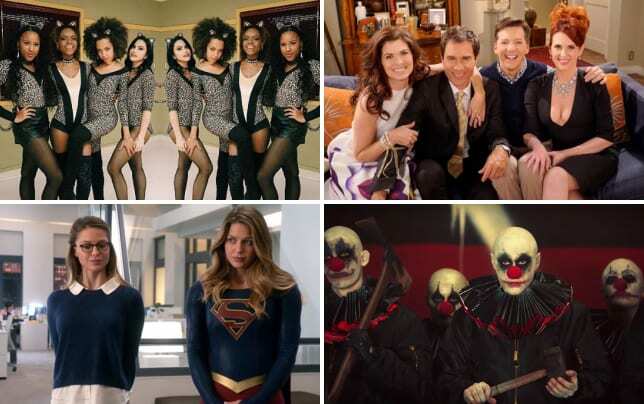 Get caught up on all the drama right now!